B1 is exclusively avialable on vinyl. 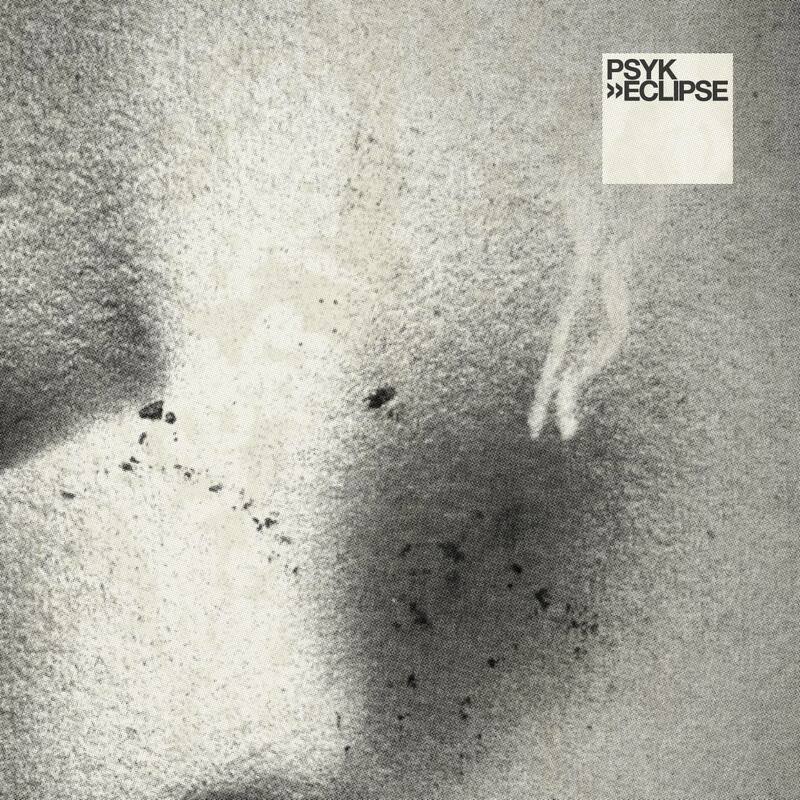 On PSYK´s new ‘Eclipse’ EP, CLR finally releases a track that Chris Liebing has been playing all summer long on all kinds of occasions.The label-head has even called it his ‘track of the summer’, a royal accolade for young Manuel Anós aka PSYK. Like other similarly contagious tracks, ‘Eclipse’ also has an intoxicating, elegantly rolling beat and loads of well defined bass. The general choice of sounds and atmospheres has a somewhat trippy and otherworldly yet uplifting feel, which combines beautifully with the driving character of the track.